How to dry your own grapes for year round use. ous and cheap, so I’ve branched into drying them too. Whether you have a dehydrator or not, you can dry your own grapes. 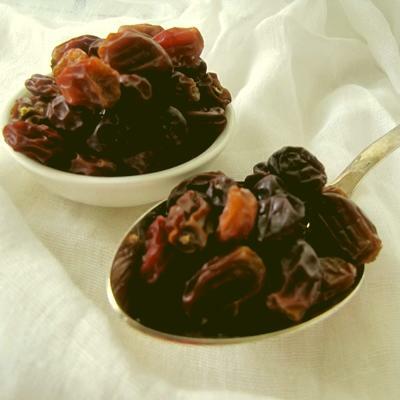 3. they are like no other dried grape/sultana/raisin you have ever tasted. Each one is plump, juicy and a joy to eat. Here is how to dry them. Harvest or purchase your choice of grapes when they are full and sweet. 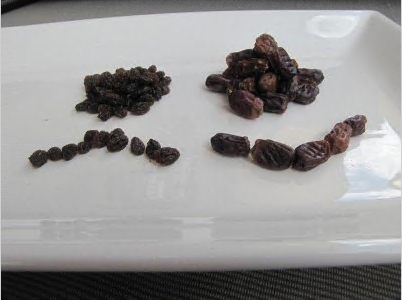 I have used red seedless, sultanas and my favourite Muscatels. Remember, muscatels have seeds.Rinse them in fresh water. If you are concerned about removing pesticides and dirt, you may use a vegie wash product such as Safeguard fruit & Veggie Wash.Shake the bunches free from water and drain on a biscuit cooling rack for a few minutes. I leave the muscatels on the stems to serve with cheese or dip platters. The others I remove from the stems so I can pop a handful in my mouth or use them in recipes. Outdoors, lay them on racks in the sun to dry. You’ll need to protect them from insects and dirt with a fine cover that allows air movement. A net is good. Bring them in each night to protect from possums and dew. This process will take up to a week. When sufficiently dried, the grapes will be juicy, pliable/leathery and plump. Store in a jar in a cool spot out of sunlight. The shop bought ones are at left. My juicy red grapes are on the right. YUM!